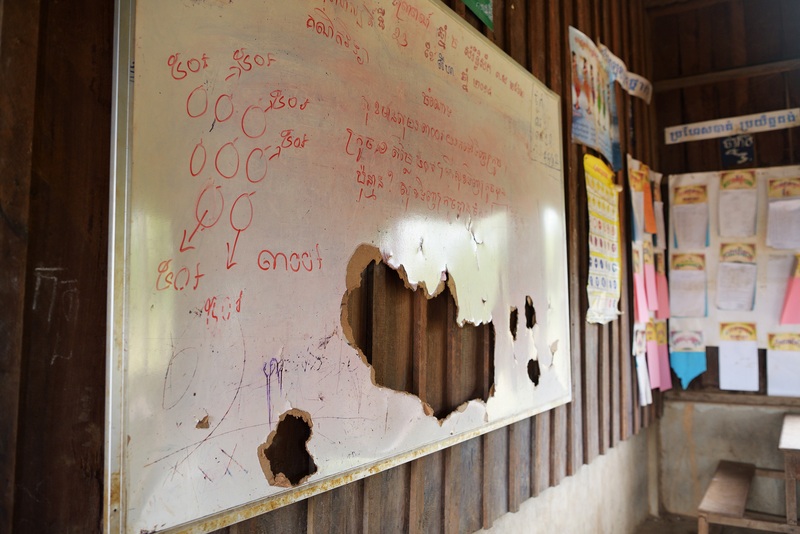 The facilities in a primary school in Ratanakiri, Cambodia are in very bad condition. The whiteboard, in particular, is severely damaged. Poorly equipped schools affect children’s learning and even put them in danger. 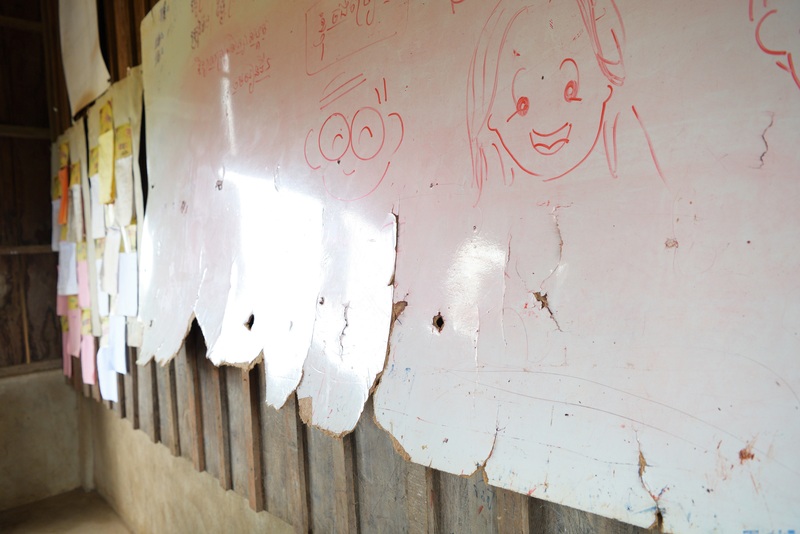 Your gift will provide one writing board and teaching materials for a class of 32 students. With various types of teaching aids and books, children can learn better. Quality education can be the catalyst needed to pull children out of the cycle of poverty.